All of our flavors are true to taste and scent. 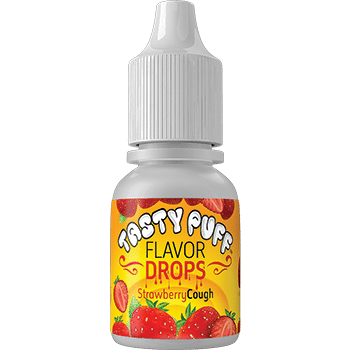 Strawberry Ice has a strawberry fruity burst with a smooth menthol finish from our Ice E-juice line. The perfect blend for anyone that loves strawberries. 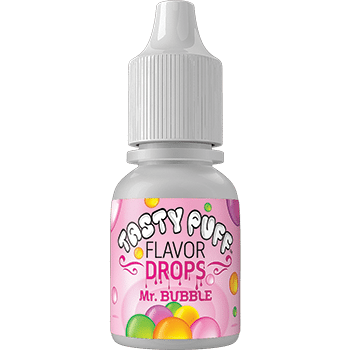 Absolutely no funky aftertaste (this is true of all the blends I have tried from Tasty Puff.